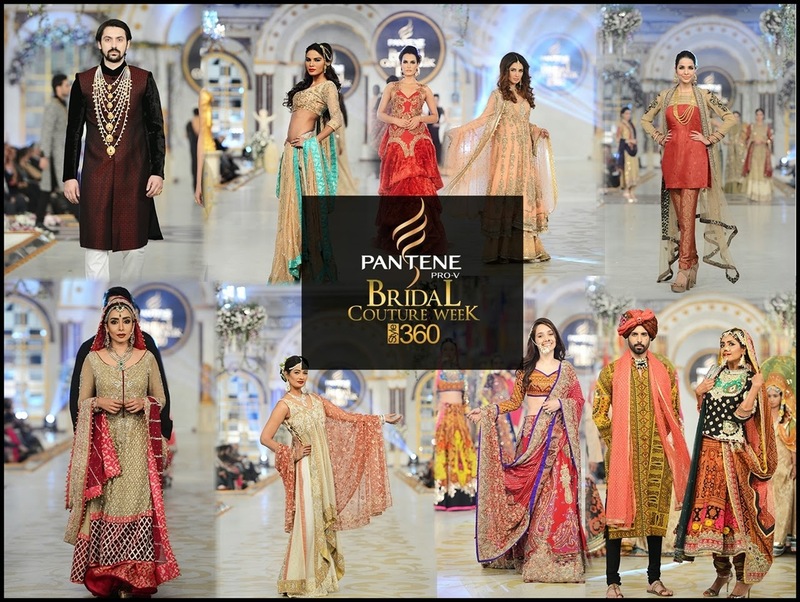 Karachi, April, 15, 2014: HUM Network Ltd announced the dates of the 8th installment of Pantene Bridal Couture Week 2014 by Style360. The event is scheduled to take place in Karachi from May 9 to 11, 2014. PBCW by Style360 has been a popular podium from its inception four years ago, for showcasing existing bridal trends and giving designers and makeover artists a platform to fuse both contemporary and traditional styles for the bridal seasons since 2010. The event also provides a golden opportunity to bridal jewellery designers, models, choreographers and entertainers to showcase their talent. More than 20 top fashion designers from Pakistan will be showcasing their latest bridal couture at the grand event. The audience will also witness top-tier male and female models on a glamorous ramp. Renowned choreographer Hassan Shehryar Yasin will be handling the choreography of the show while the music will be by DJ Asif. Reputed as the grandest and most sought-after bridal event in the country, PBCW by Style360 came into existence because of the dire need for bridal wear designers to have a platform to exhibit their wares, keeping in mind that bridal fashion remains the most influential, demanding and primary aspect of Pakistan’s fashion and style industry.